When the promo material shouted the words "Henry", "Lee" and "summer" at me, I was immediately interested, as I have a real fondness for poor ol' Henry Lee and his style of Country Rock. As a genre, it can be an odd beat, though; it can be fascinating and creative, like John Mellencamp used to do, all the way to samey and dull, just like Bon Jovi have been doing for far too long now. 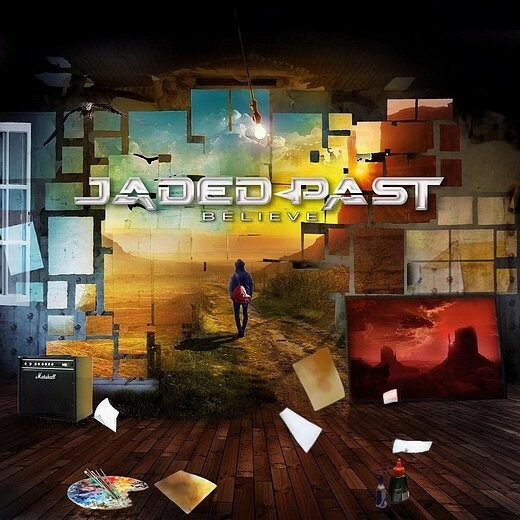 Jaded Past, the musical baby of vocalist/guitarist/song-writer George Becker, are stuck firmly at the end BJ used to be in, mixing a definite Country feel with a comfortable bit of Rocking thrown in. George Becker himself has a suitably raspy set of pipes that bring to mind modern day Bret Michaels crossed with Jon Bon Jovi. Becker writes songs that cruise along with a summery feel just begging for a convertible with the top down and a mountain road. The BJ comparisons are unavoidable as 'Believe' could be the lost BJ album song-wise, the one they made before they got boring. For example, 'Good, Bad, Innocent' has a wonderful upbeat feel, with lyrics that talk of days gone by and a sing-along chorus, and if that ain't a BJ recipe then I don't know what is; great song, either way. Becker also brings to the table a real knack for guitar solos throughout the album with every one seemingly crafted perfectly for the song that contains it. This may seem obvious but it stands out here more than on other albums. 'Believe' is up there with the best of this year's "summer" records and is a shoe in for anyone who likes their Rock with a Country feel but still hard enough to be called Rock. Stick this on in the car on a hot summer day and the miles will fly by. 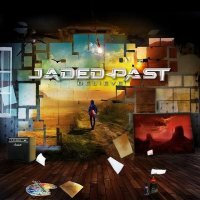 Definitely a little bit Country but with a lot of Rock 'n' Roll, Jaded Past should be put on your buy list today.